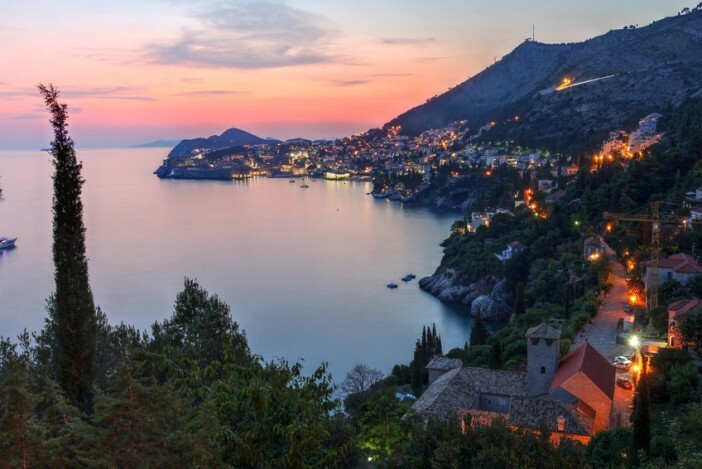 The Mediterranean is one of the world’s most enduringly popular cruise regions – thanks to the diverse cultures and countries perched along the sea. Southern Europe, Northern Africa and Western Asia all border the Mediterranean Sea. 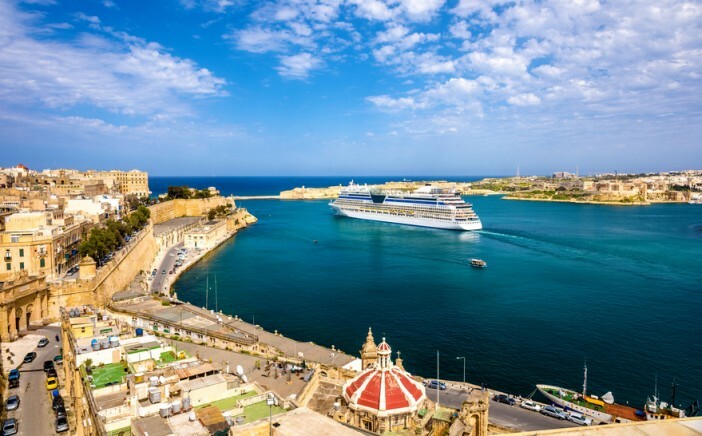 Many major cruise lines home port their most beloved ships in the region, in order to take advantage of the popularity of the Mediterranean Sea. 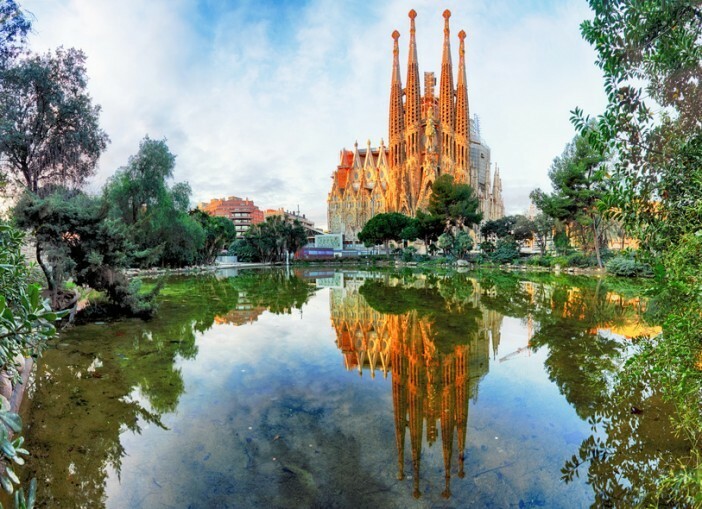 The capital of the Catalan region of Spain, Barcelona, is one of the world’s most popular city break destinations. From the incomparable tapas cuisine to the impressive wine selection and beautiful Gaudí architecture; Barcelona draws visitors back in their droves every year to walk the age old streets and soak up the magical atmosphere. Few cities can transport you back in time like Athens. 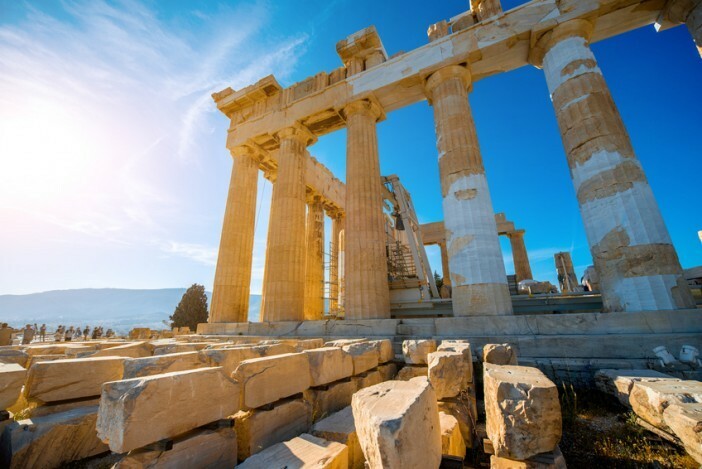 As the birthplace of democracy, modern civilisations and sporting events, Athens irreversibly changed the path of human existence. This influence can still be seen today with much of the city’s ancient ruins beautifully preserved and still enjoyed to this day. One of the world’s best preserved walled cities, the Croatian capital Dubrovnik is hugely impressive when approached from the waters. Used as the filming location for many scenes in Game of Thrones, the entire city is dominated by the medieval walls which served to protect the Croatian people. Millionaires’ playground and sun-kissed paradise, the principality of Monaco is the perfect place to sip champagne cocktails in glitzy casinos and spot a celebrity or two. The ornate architecture, stunning restaurants and the winding streets of the principality provide a wonderfully elegant and cultural experience. 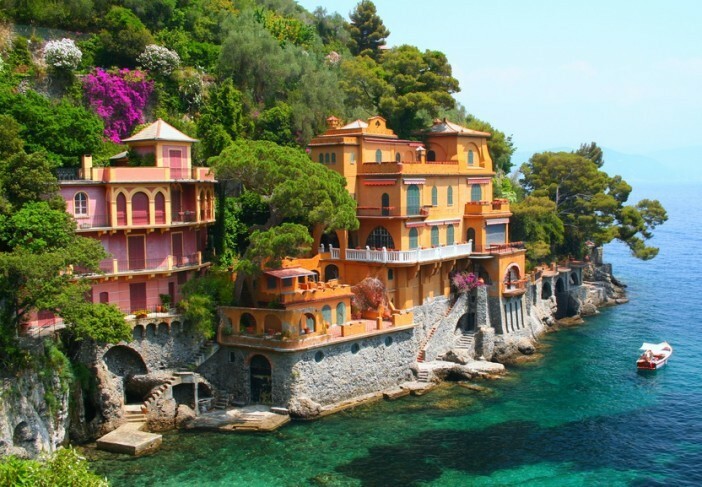 The small Italian village of Portofino is amongst the most photogenic communities in Europe with a crescent of colourfully painted houses circling around the sparkling blue waters of the small fisherman’s bay. The lush greenery of the Natural Regional Park beautifully surrounds the village, separating it from the rest of the country. Slovenia may not be the first country on many people’s must-visit list in Europe, but the small picturesque town of Piran would melt even the sternest heart. Plonked on the sea, Piran still celebrates its rich heritage, and has one foot firmly in tradition, with many age-old activities still making up the day-to-day. Built like a precocious child’s version of a shanty town, Mellieha in Malta is surrounded by the Mediterranean on three sides and every single one of the houses has its own distinct personality. The small, colourful fishing village is like a world forgotten by the mad rush of the 21st century – perfect for escaping all the stresses of modern life. Ploumanac’h in the Brittany region of France is known as the Pink Granite Coast, thanks to the colour of its rocks. With a selection of small rocky islands emerging from the sea, and wonderful golden beaches seeping into the waters, Ploumanac’h creates a truly beautiful spectacle. If you’re feeling inspired by our Mediterranean travel guide, take a look at our latest cruise deals. Alternatively, call our friendly sales team on 0808 274 6777. The Mediterranean is one of the world’s most enduringly popular cruise regions - take a look at our dedicated travel guide.